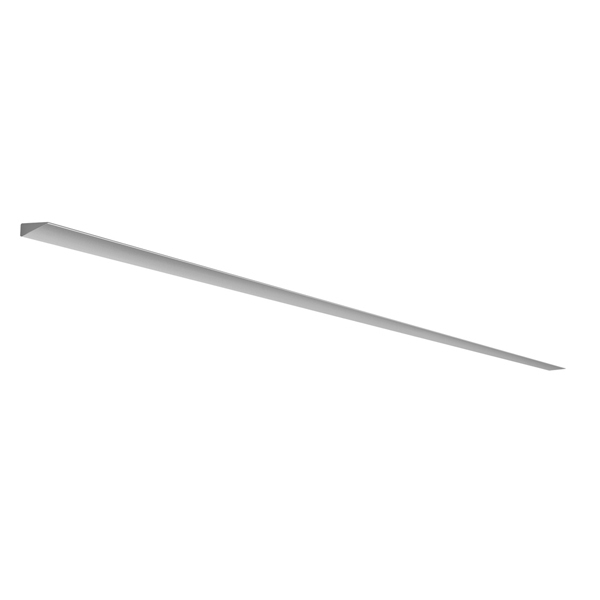 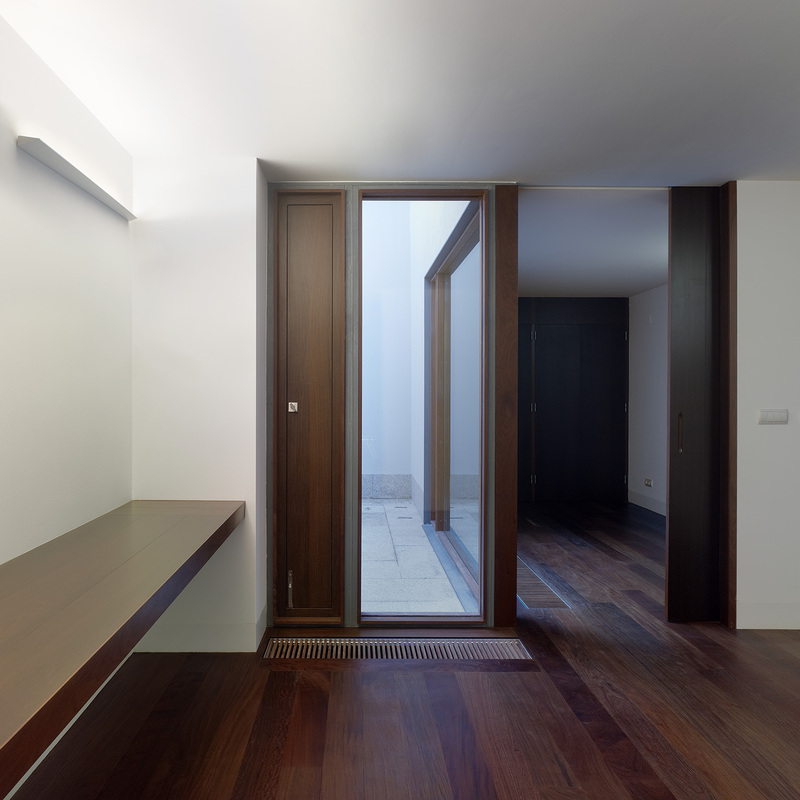 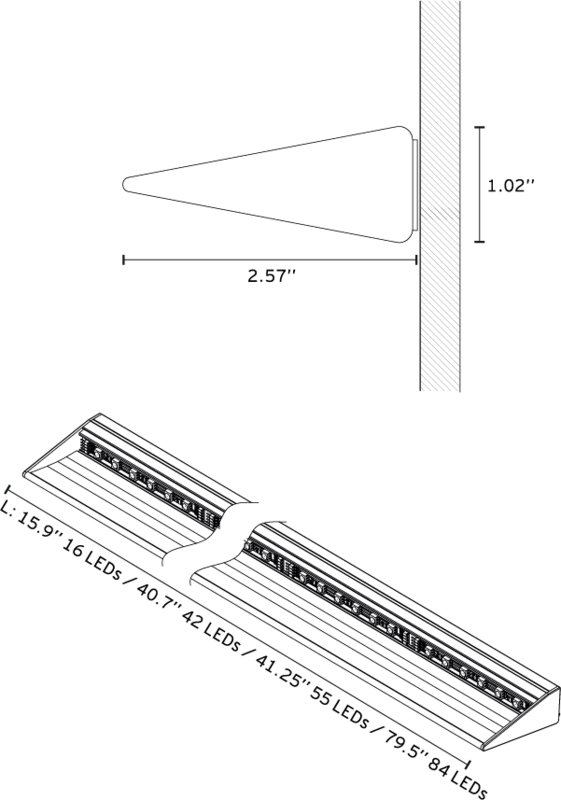 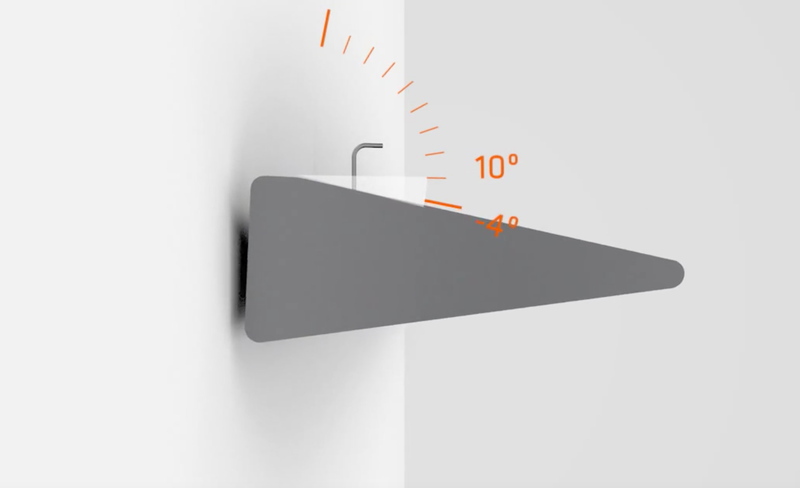 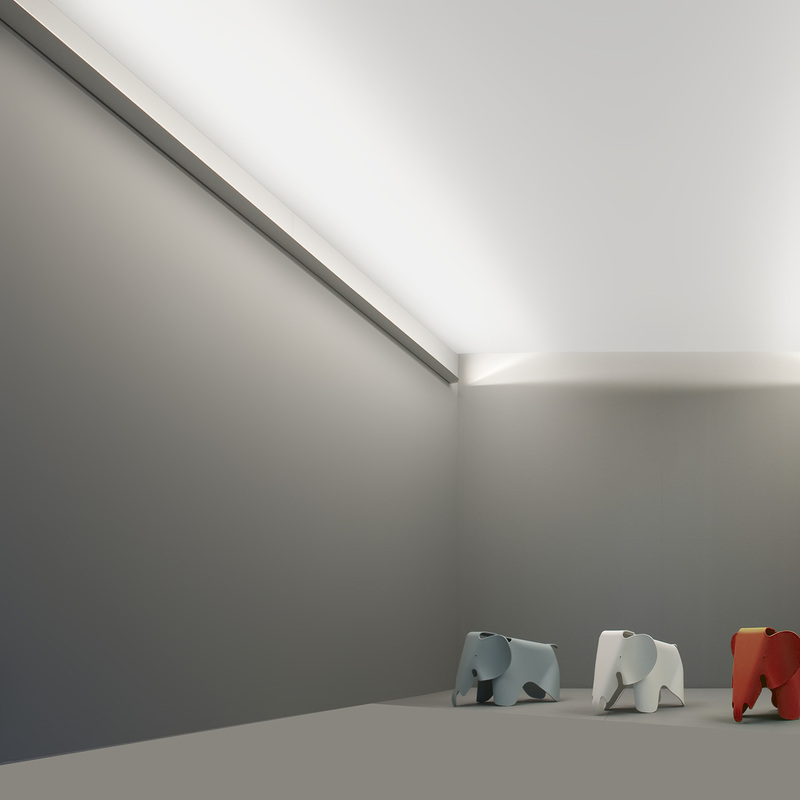 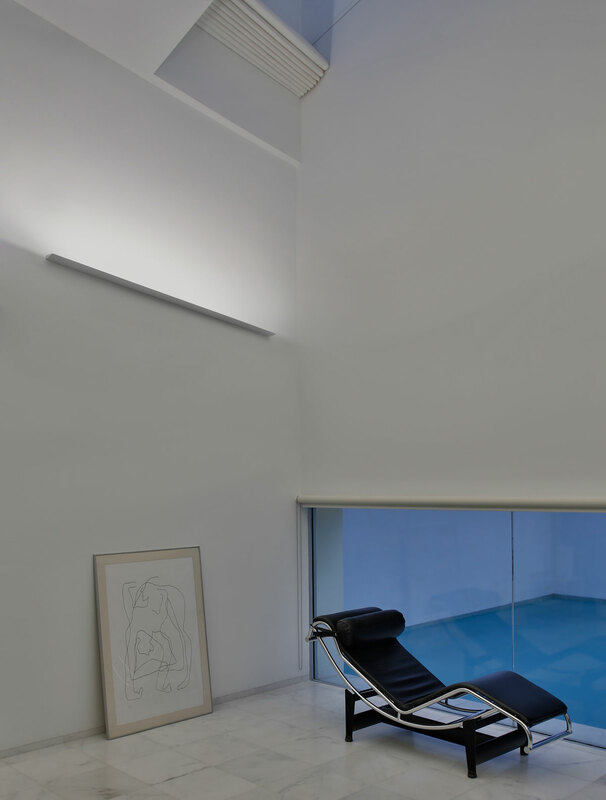 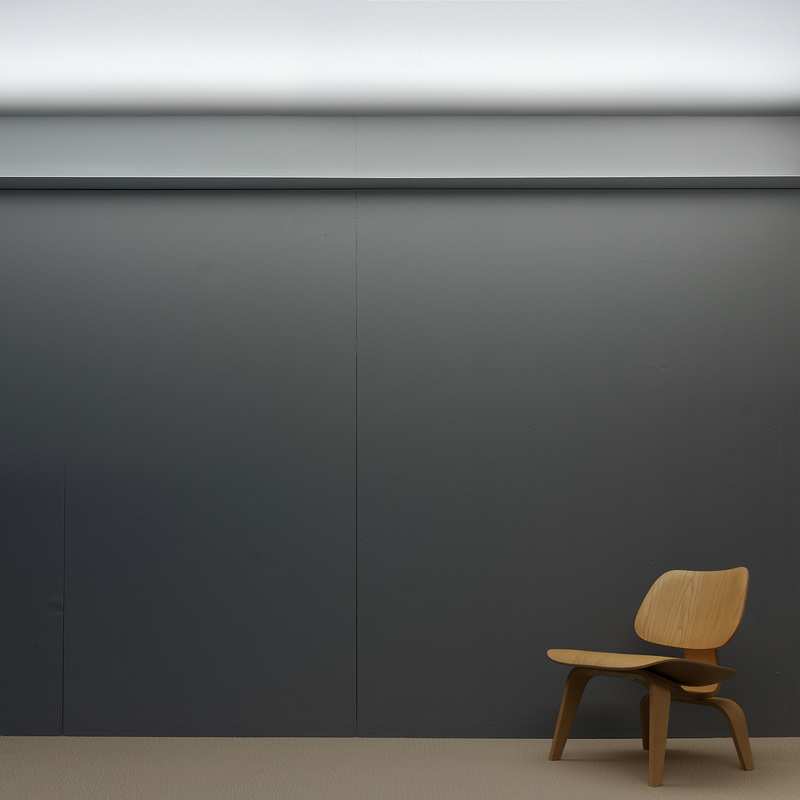 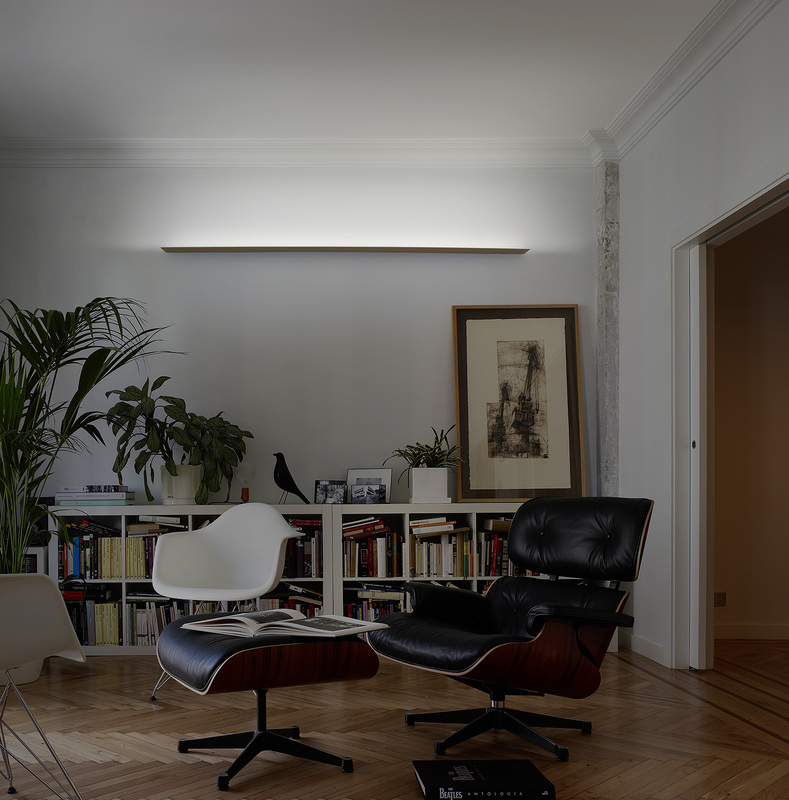 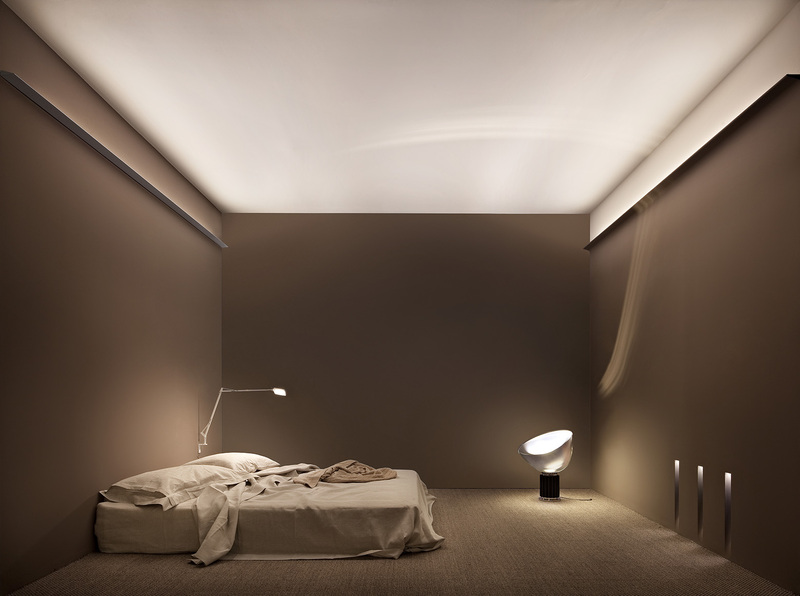 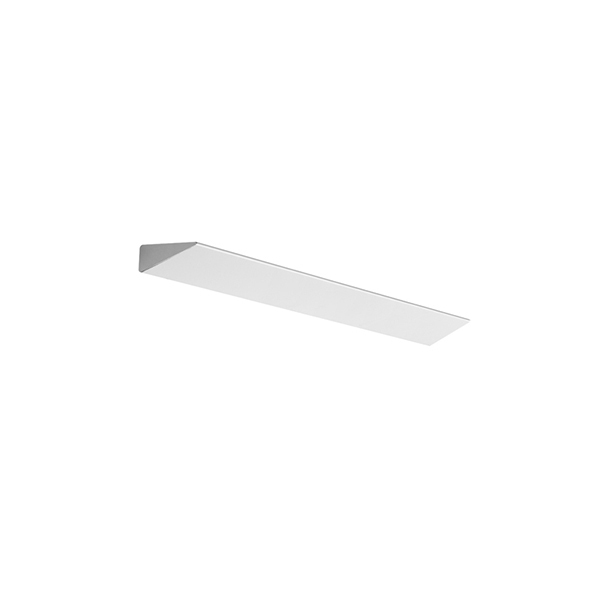 Thin LED is a unique wall luminaire designed for indirect lighting. 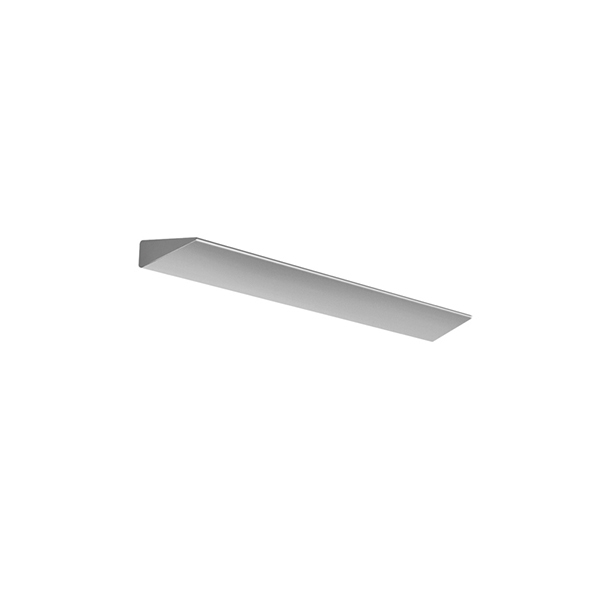 Made up of a small triangular shape, thin anodized aluminum housing, with an internal optical aluminum reflector is designed to throw light far and wide. 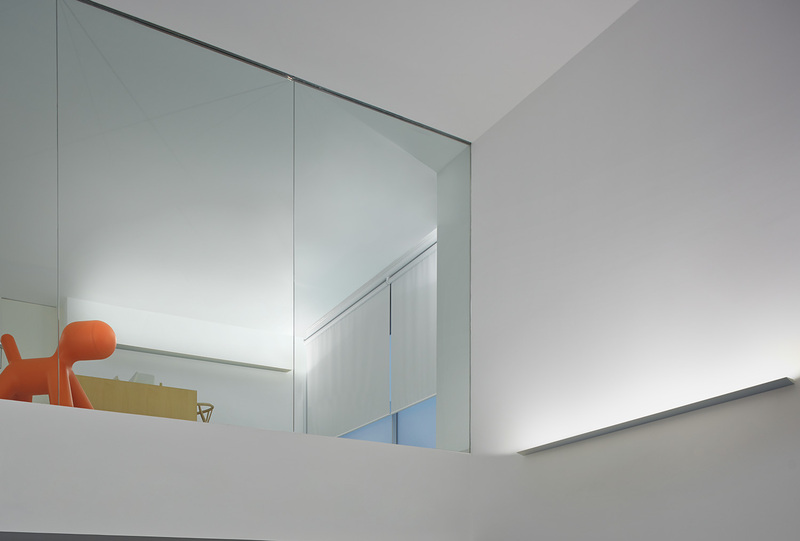 Thin LED is very easy to install and is entirely surface mount, making it the perfect retrofit and new construction solution. 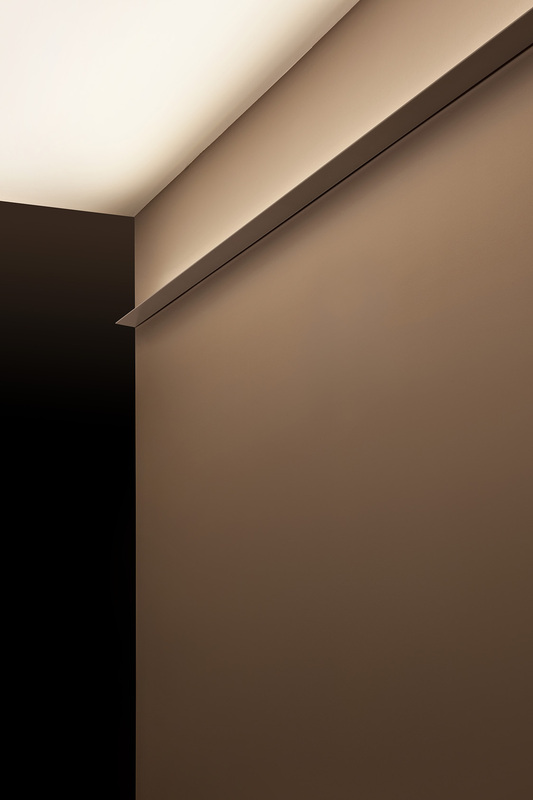 The utilized LED, with a very tight pitch and a 120° emission, together with the reflection system, grant a very high and even lighting emission performance.